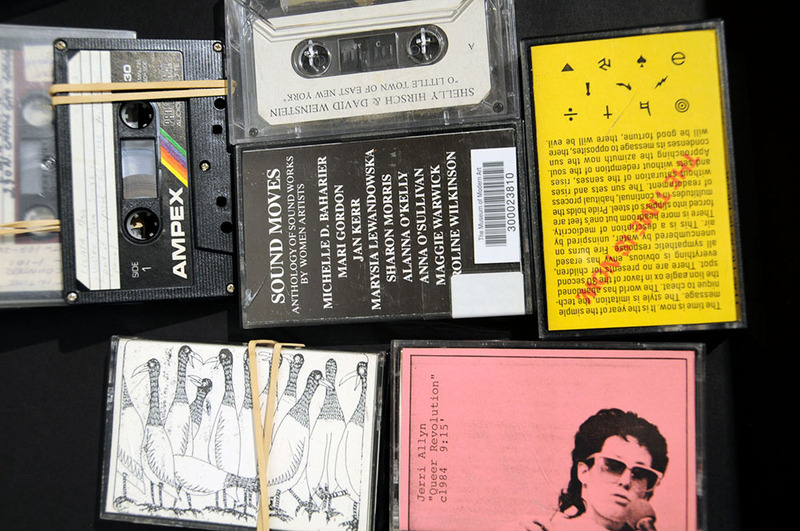 Sexing Sound began as a feminist intervention into the fast-growing, but still largely male dominated, conversation in the contemporary US art world about music and sound. Initially conceived as a trans-disciplinary symposium that included academic and artist presentations as well as listening and viewing segments, the project soon became a major research exhibition and is currently in the process of becoming a book. Sexing Sound is a collaboration between an artist, Valerie Tevere, and an art historian, Siona Wilson. Our engagement with music cultures is as non-specialists with a passionate interest in its popular everyday use, in various kinds of amateur performance and gendered identification, and in music as a form of complex social resistance at the intersection of the personal and political.